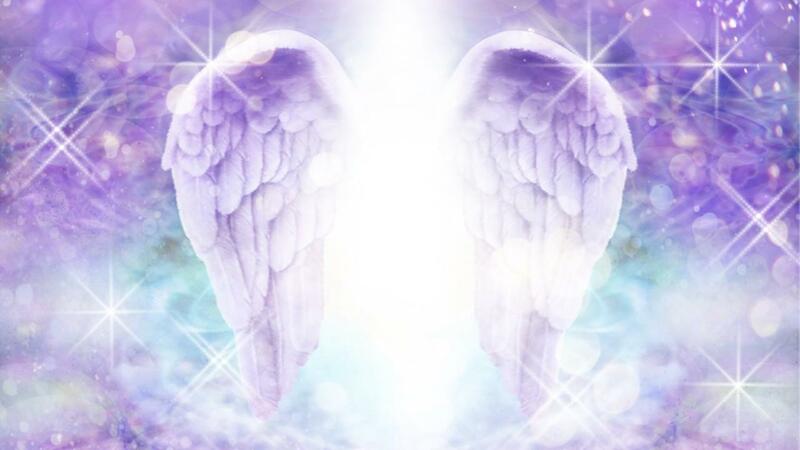 Our angel messages this week are focused on risk. What risk are you taking at this moment? Are you afraid to take a risk? Is there a risk you're not taking? Is there a risk that you are taking, but you're a little bit afraid? Is the risk about relationships, about your job, about change, or about something else? As we move toward the end of the year, we may start to feel a little bit of fear about what's coming up in the next year. 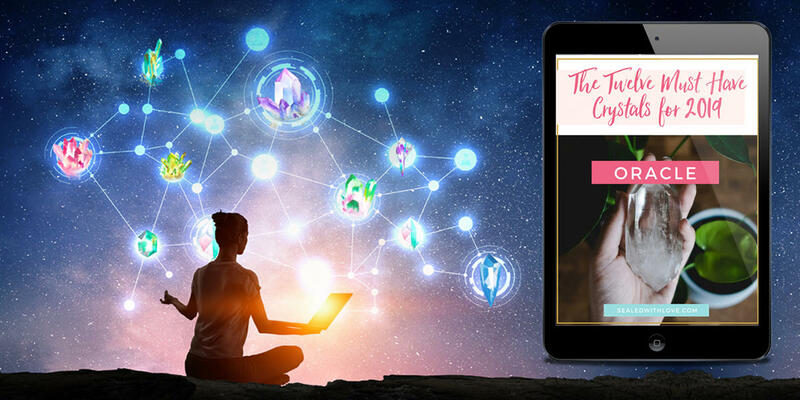 I have something very exciting to share - I have a new (free!) video series coming up! 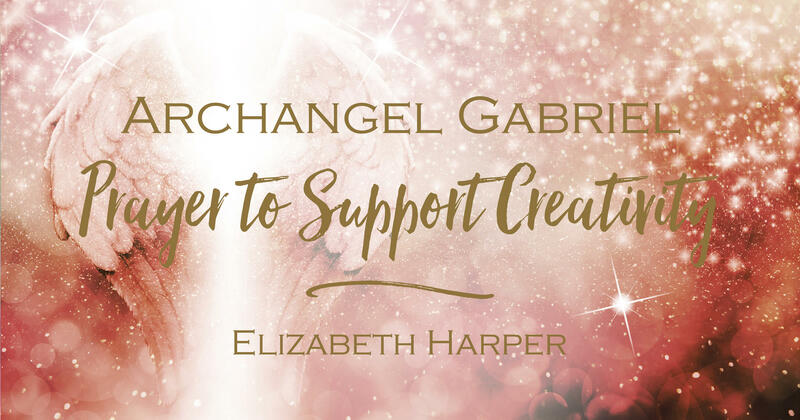 These videos will help you connect with your intuition, your guides and angels, and your spiritual gifts!